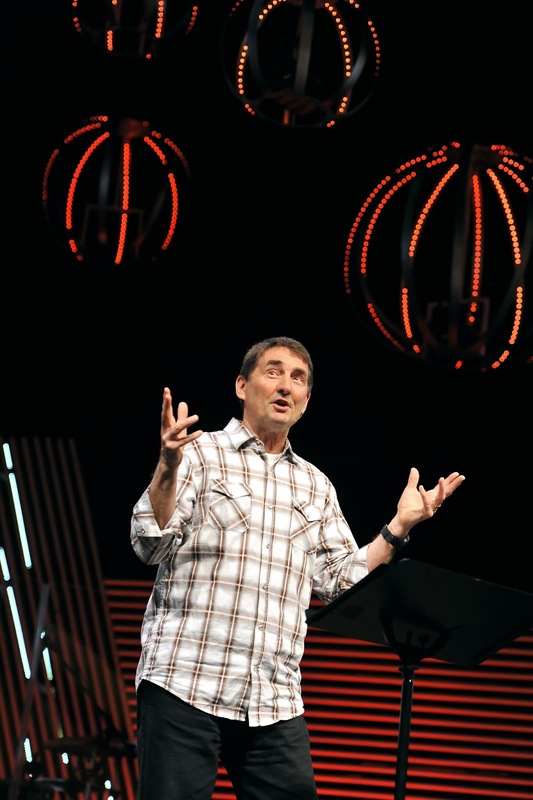 Whitworth University will present Joseph Wittwer, senior pastor at Spokane’s Life Center Foursquare Church, with the Whitworth University Distinguished Ministry Leadership Award. Wittwer will be honored for his decades of excellence in ministry to the Spokane community in a special event on Tuesday, March 29, at 7 p.m. in Weyerhaeuser Hall’s Robinson Teaching Theatre. The ceremony will take place in conjunction with the annual Bruner-Welch Endowed Chair in Theology Lecture, presented this year by the current chair, Adam Neder, Ph.D. In his inaugural lecture as Bruner-Welch chair, Neder will offer a theological reflection on the art of teaching Christian theology. The event is open to the public, and admission is free. For more information, please call (509) 777-4452. Wittwer earned his M.A. 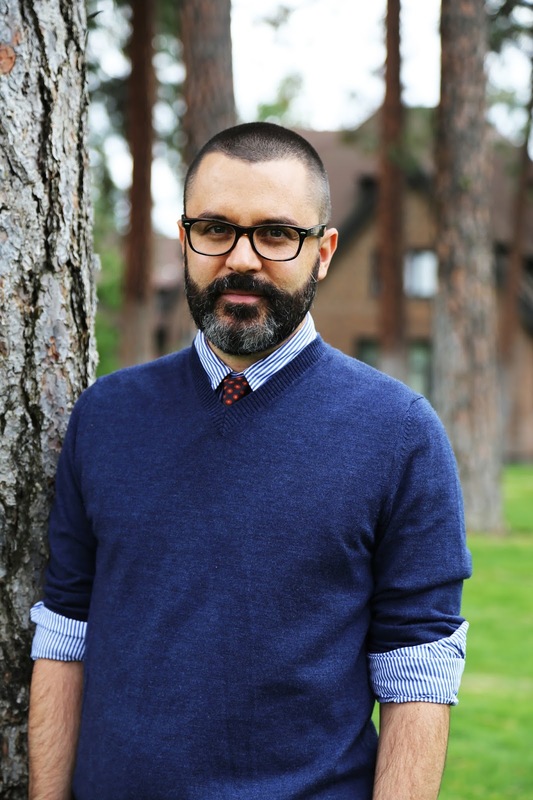 in theology at Whitworth, and he has joined the university’s theology department in teaching for the Whitworth Academy of Christian Discipleship. For many years, he and Whitworth Professor of Theology Jerry Sittser have co-led a reading group for young church planters in Spokane. Wittwer joined Life Center Foursquare in 1978 as lead pastor and primary speaker. At the time of his arrival, Life Center had a membership of 100 people. The church currently welcomes more than 5,000 congregants each weekend. Over the past decade, Life Center has planted 16 churches, including some of the largest in Spokane, such as Summit Ridge and Life Center North. Wittwer and his congregation have also helped other churches to plant new branches and have served the community in a number of ways. Life Center members volunteer in all kinds of community agencies and support a large number of local nonprofits. Wittwer and his parishioners have also been active in efforts to foster racial reconciliation in Spokane. Since arriving at Whitworth in 2004, Neder has taught a wide range of courses, including Christian Theology, Theology and Film, and a seminar on Soren Kierkegaard, Karl Barth, and Dietrich Bonhoeffer. In addition to a number of articles and reviews, he is the author of Participation in Christ: An Entry Into Karl Barth's Church Dogmatics. He has also been voted the most influential professor at Whitworth by three senior classes. In 2015, Neder became the Bruner-Welch Endowed Chair in Theology, an endowed chair established in 2006 and named in honor of F. Dale Bruner, one of Whitworth’s most influential and popular theology professors, who retired in 1997. The chair also honors the late William J. Welch, a friend of Whitworth and longtime elder in the Presbyterian Church, and his wife, Peggy Layman Welch, an active deacon in the church. Endowed positions such as the Bruner-Welch Professorship strengthen the intellectual vitality of Whitworth University by recognizing and recruiting distinguished scholars who will enrich teaching opportunities, model intellectual engagement for students, and elevate Whitworth’s academic profile. Jaime Warfield, assistant director of gift planning, institutional advancement, Whitworth University, (509) 777-4452 or jwarfield@whitworth.edu.